Discussion in 'Request Area' started by Habeebit, Sep 7, 2015. 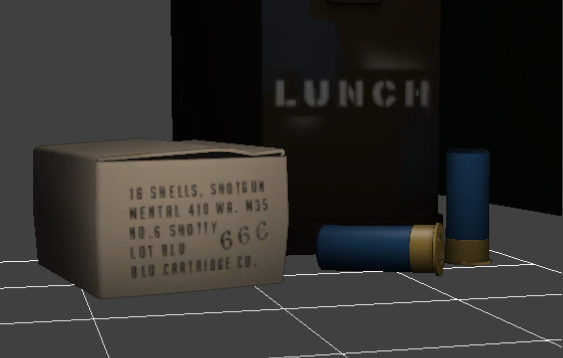 Requesting a pile of various ammo types and boxes, like the kind in Left 4 Dead. You can come up with your own manufacturers if you want, or just label them all as Mann. Co. 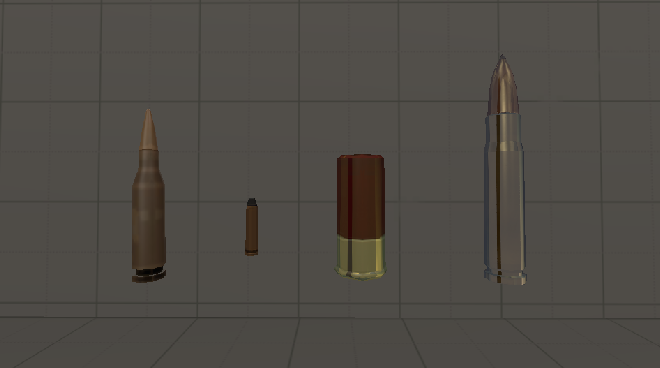 Some reference images for TF2's different bullet types. Example/Reference from the SFM Beta models. 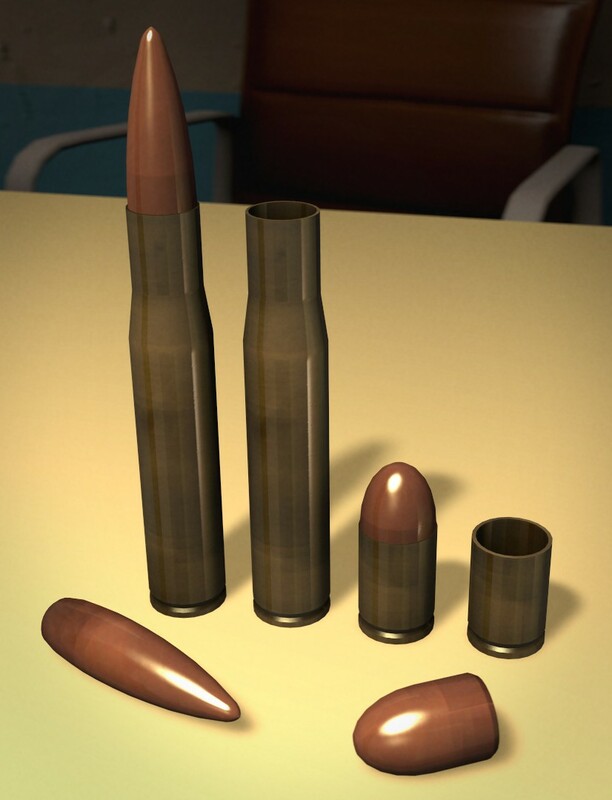 Shells don't need to be team-colored.